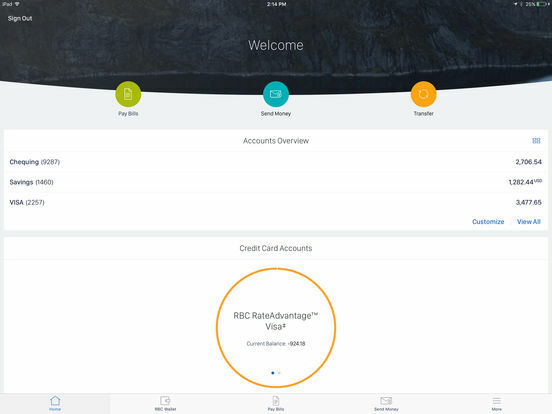 RBC has released an update for its mobile banking app today, which includes Touch ID and landscape mode support on your iPad. The app also includes various tweaks to make it function better with iOS 10. 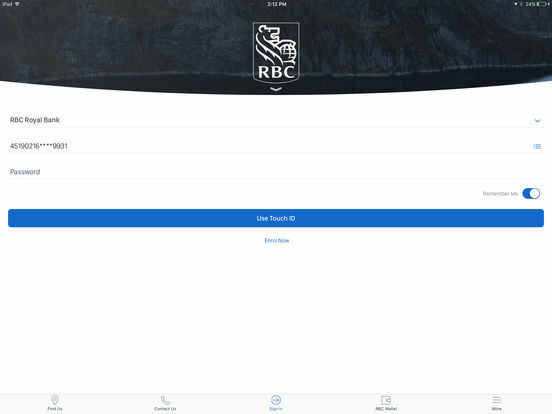 The RBC Mobile app was built using Apple technology and features, like the Touch ID. It looks and feels familiar, so you’ll spend less time learning how to use it and more time focusing on everything it helps you to do. The app allows users to deposit a cheque on the way out to dinner, send money to a friend while they’re grabbing you a coffee, and even check account balances while you are lined up at the store. RBC Mobile for iOS is available as a free download from the App Store. 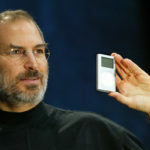 The app requires any device running iOS 8.0 or later and features an Apple Watch companion app.